MANILA, Philippines (The Adobo Chronicles, Manila Bureau) – For the millions of Filipinos waiting for a resolution to the Vice Presidential electoral protest filed by former Senator Bongbong Marcos against Leni Robredo, the wait is finally coming to an end. In an en banc resolution aimed at immediatley determining who among the two is the duly-elected VP, the Supreme Court, sitting as the Presidential Electoral Tribunal (PET), has set December 27, 2017 as the date in which the name of the true VP will be picked from a bowl. 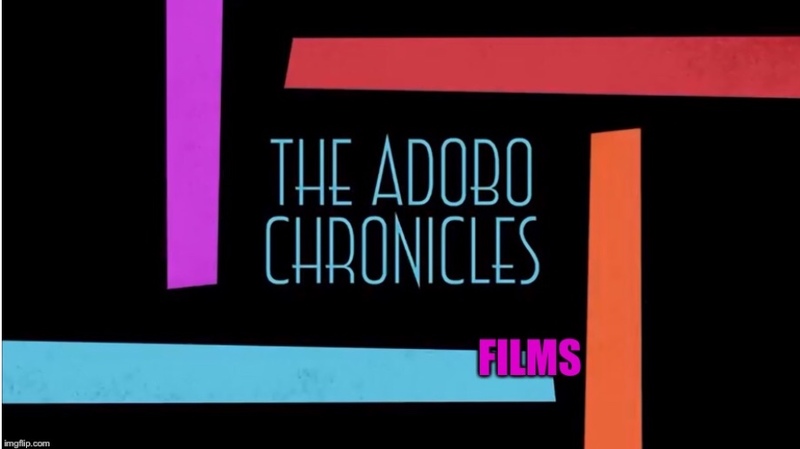 ”If it can be done in the U.S., why not here in the Philippines,” Chief Justice Maria Lourdes Sereno told The Adobo Chronicles. “The Filipino voters deserve to have a legitimate Vice President, whoever that may be,” she added. The drawing of the name of the VP winner will be open to the public and will be held at the EDSA Shrine. Previous PostPCSO: We Should Get A Medal For Saving Millions Of Pesos On Our Christmas PartyNext PostSenator Trillanes Resigns From His Church!